Weekend SMSTS Course from £399+VAT! 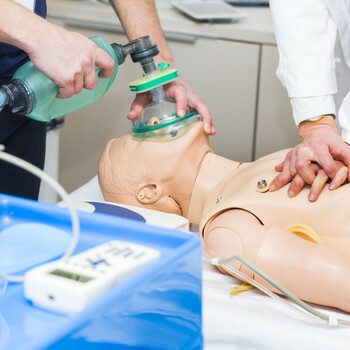 Add 3 day Level 3 First Aid Course for just £120! See offer below! Run over the weekend, this course is for people who have or want the responsibilities for managing staff on construction sites. 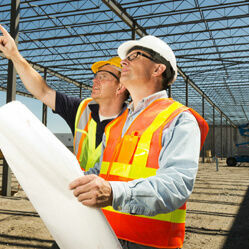 This course covers relevant legislation for health and safety in a construction environment. It highlights the need for safety procedures and appropriate control and communication to maintain these health and safety standards. By the end of this course, learners should be able to implement health, safety and welfare legislation affecting everyday work. You must be 16+ and bring along valid ID (Passport, Driving license or ID card) and must bring 1 Passport size picture along with National insurance and Proof of address. You must also have a good understanding of spoken and written English. Please contact us via email on info@emtrainingsolutions.com or 020 3150 1299 for any further information. Candidates will also sit a multiple-choice test at the end of the course and results will be available within 3-5 days of taking the test. 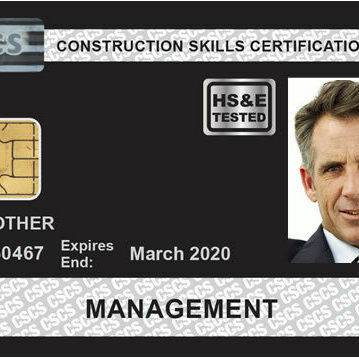 Successful candidates will be awarded CITB SMSTS certificates. Group bookings attract discounts. Please call us on 020 3150 1299 to discuss group bookings.